What happens if you can’t come off the ventilator in intensive care? 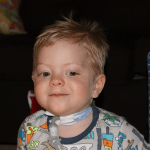 What is the survival rate after a tracheostomy? Today’s question is a question we get almost daily from our readers and it is clearly an issue that needs to be addressed. 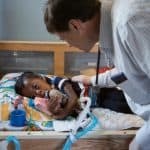 When Patients in Intensive Care can’t be weaned off ventilation, one need to distinguish between not being able to wean off a ventilator and the breathing tube or endotracheal tube or not being able to wean off the ventilator and tracheostomy. If your loved one can’t be weaned off ventilation and the breathing tube/endotracheal tube, it’s unlikely your loved one can go home with INTENSIVE CARE AT HOME services, except in circumstances where your loved one faces an end of life situation, then we can provide palliative care at home for a “one-way extubation” and help your loved one and your family to have end of life services at home instead of Intensive Care! Therefore, end of life care can be provided in a much nicer and much more Patient and family friendly environment. 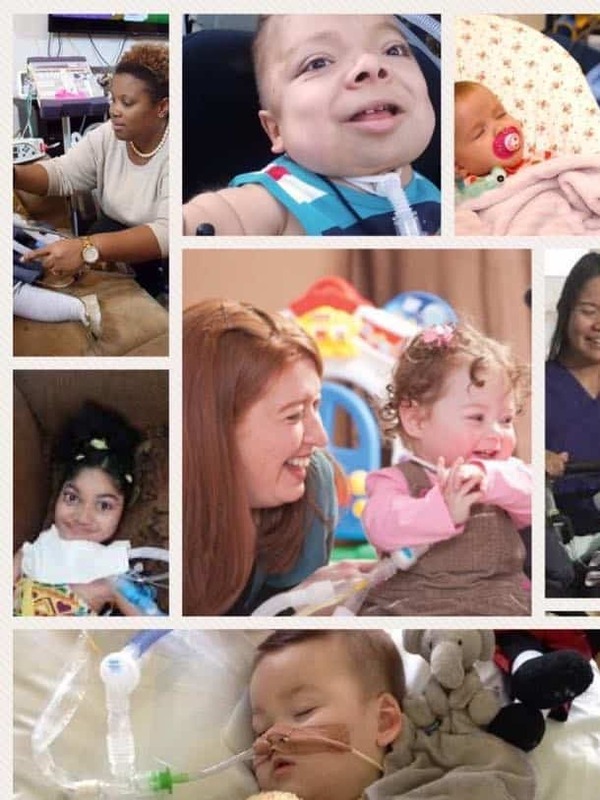 If your loved one however has been ventilated for many days or many weeks and sometimes even many months and is unable to be weaned off the ventilator and the tracheostomy or if it is possible for your loved one to be weaned off the ventilator and the tracheostomy, but it takes much longer to come off the ventilator and the tracheostomy then you and your family should definitely consider bringing your loved one home with INTENSIVE CARE AT HOME. Your loved one needs to be medically stable as well and needs to be off inotropes/vasopressors. Anything else can be managed at home. We can provide Intensive Care At Home services in the home full stop and get your loved one out of a depressing and sterile Intensive Care and hospital environment into the comfort of your own home. We can bring the services to where it makes more sense for you, your family and also for your loved one! Imagine how much better you, your family and your loved one will feel in a more natural and family friendly environment, compared to the confinements of an Intensive Care Unit. We often find Patients recovering quicker at home, which makes a lot of sense doesn’t it? We can set you up with everything you need ranging from ICU nurses 24/7 as well as equipment, because of our level of specialisation and accreditation. We can guide you every step of the way. Well, the good news is that we actually create a win-win situation. We’ll make sure that you and your family can get back to ‘normality’ rather than spending day and night in Intensive Care in order to be with your loved one. You can be at home with your loved one instead! 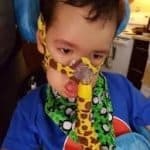 The bottom line is that we can bring Intensive Care into your home and facilitate long-term ventilation with tracheostomy, but also ventilator weaning as well as end of life care when appropriate. Services also include tracheostomy care, i.e. if you or your loved one has a tracheostomy (not ventilated). As you’re aware, a tracheostomy needs daily specialist nursing care. We can also provide 24/7 home care for non-invasive BIPAP/CPAP ventilation when Patients don’t have a tracheostomy, however still need the specialist skills of Intensive Care nursing staff to manage such ventilation therapy. 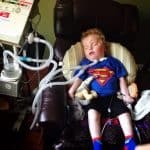 Furthermore, we can also facilitate and safely manage central lines (CVC) or PICC lines at home for home TPN or IV antibiotics. We are currently hiring ICU/PICU nurses for clients in Melbourne and in South Gippsland/Victoria Warragul/Leongatha area. We are an NDIS, TAC (Victoria), DHHS and DVA (Department of Veteran affairs) approved community service provider in Australia.